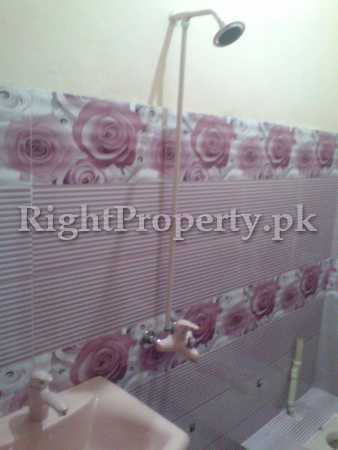 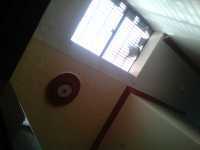 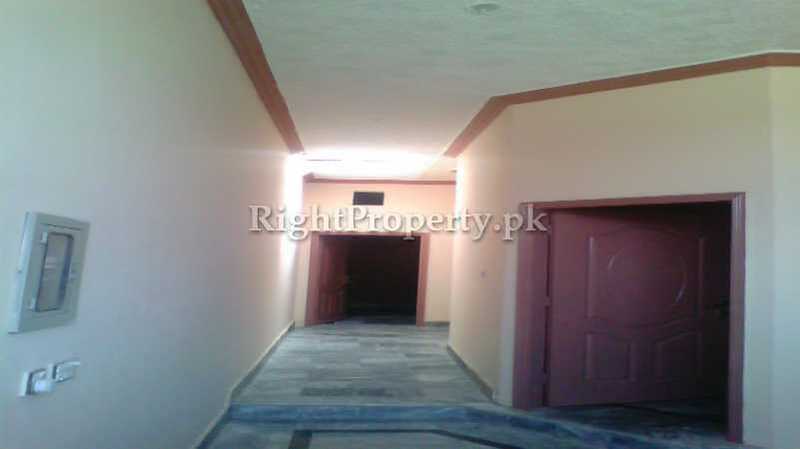 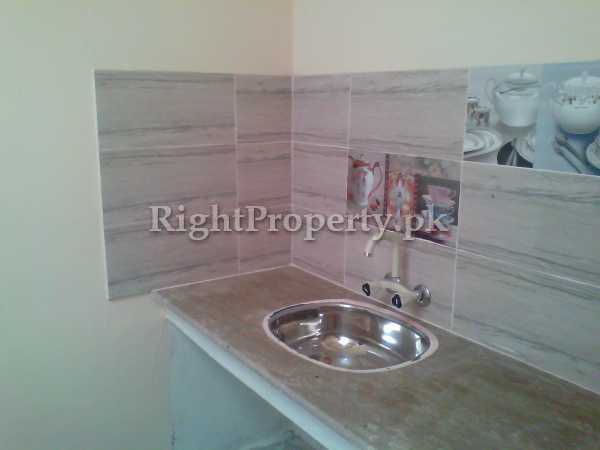 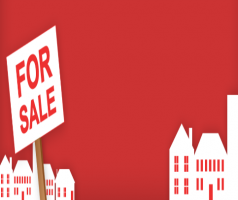 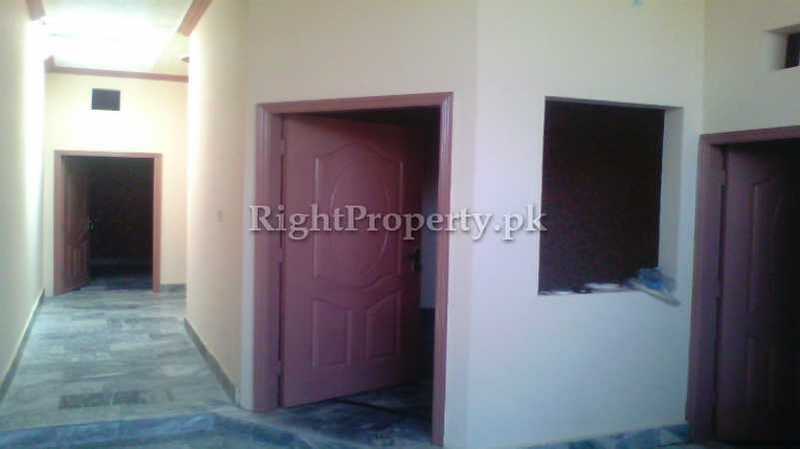 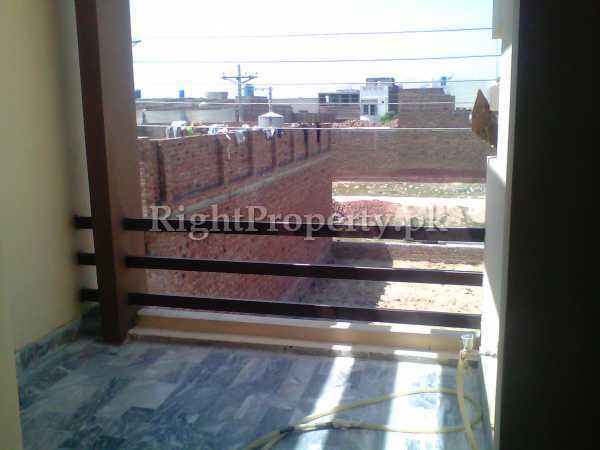 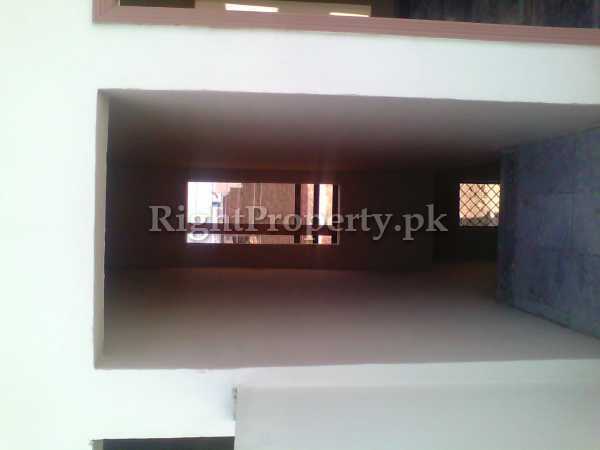 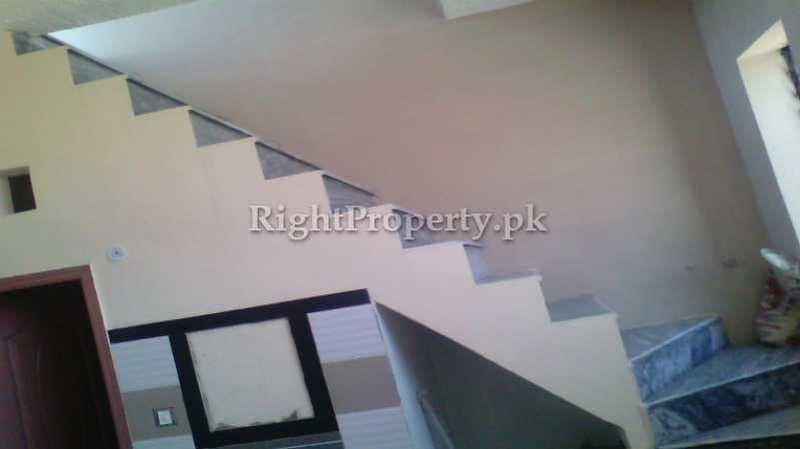 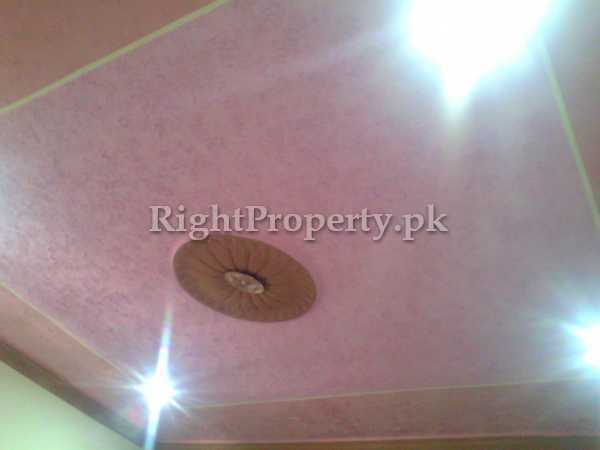 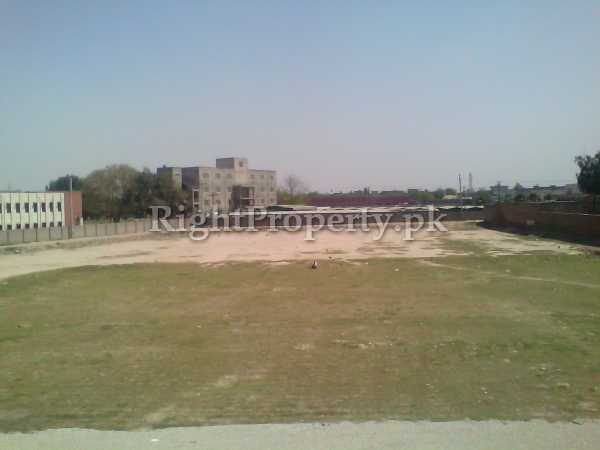 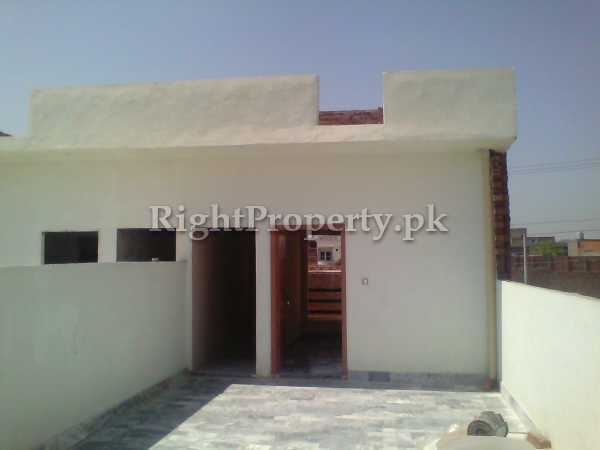 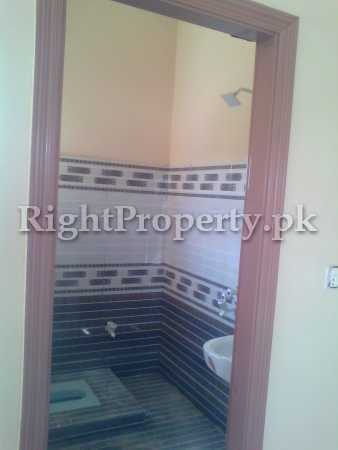 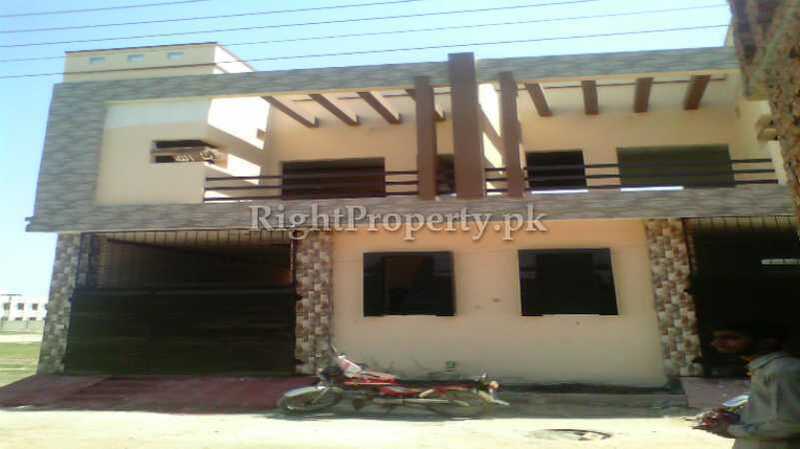 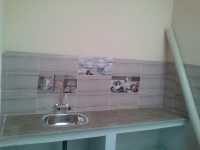 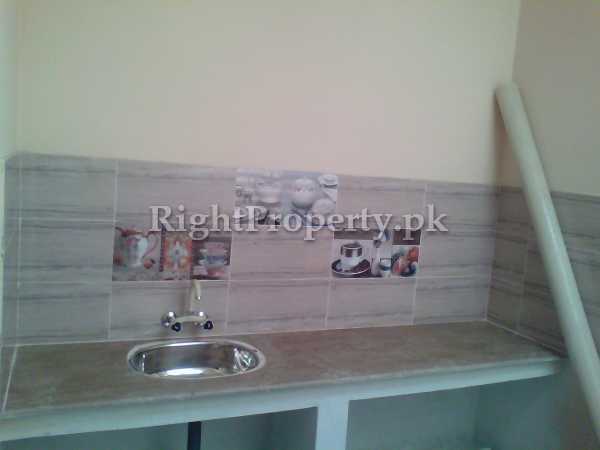 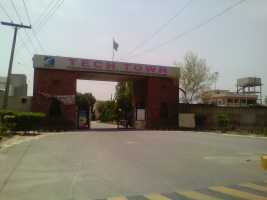 FOR SALE - 5 Marla Double Storey Furnished House at Street 1 A Safyan Town Sizing Stop National Textile University (NTU) Shiekhupura Road Faisalabad. 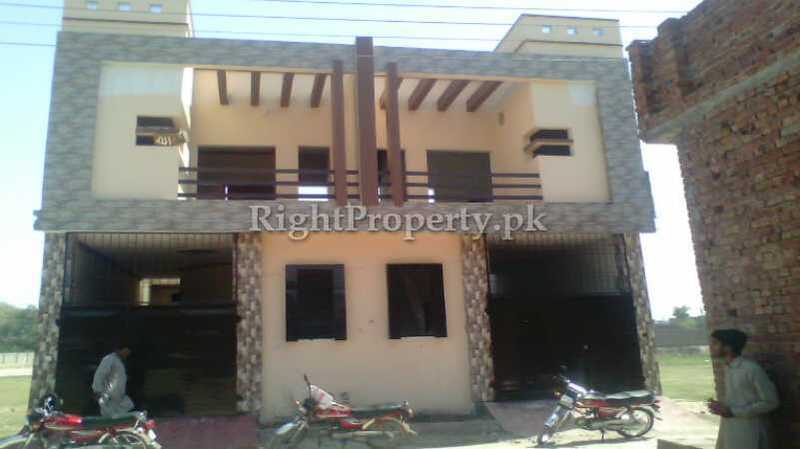 The front elevation of the House is 30 feet with 45 feet length Each 2 ½ Marla separate portion is of 15 x 45 feet area built according to the same map having same elevation with separate gates / entrance and Small Garage. 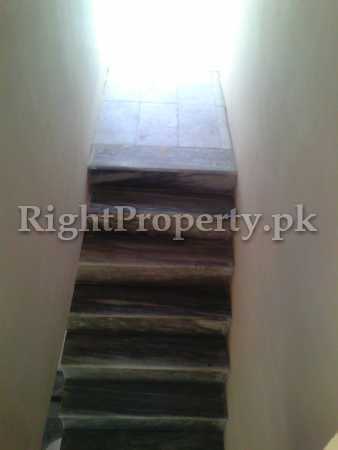 From Garage the stairs lead to the upper portion Each portion comprises of One Sitting / Drawing room with washroom (size 4x6 feet) under stairs, the kitchen is open & without any boundary There is one (1) Double Bedroom with attached bath (size 5x8 feet), Both Floors of the house are made up of Marble with Tiles used in washrooms, Windows are of Aluminium with Furnished ceiling Electricity and Gas are available while Gas meter is yet to be installed The start date of this furnished house was Dec 2016.